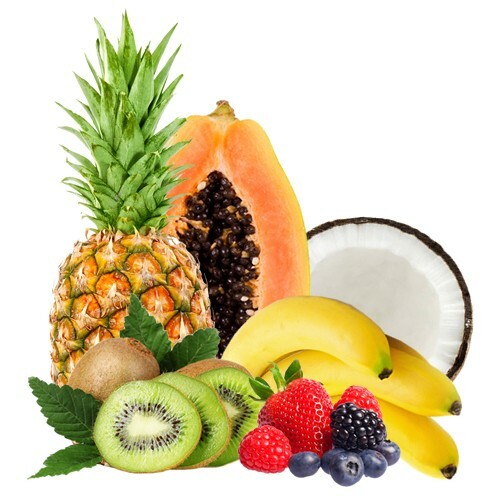 Clove Cigarette E-Juice is a delicious blend of sweetness and spice. 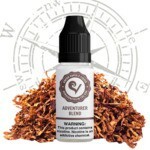 This clove vape flavor has that holiday-like taste with no smoke, ash, or tar to worry about. 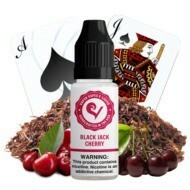 An excellent alternative to new vapers looking to match a familiar taste. It’s a sweet and spicy blend, with notes of a mellow clove spice and a dash of vanilla for taste. 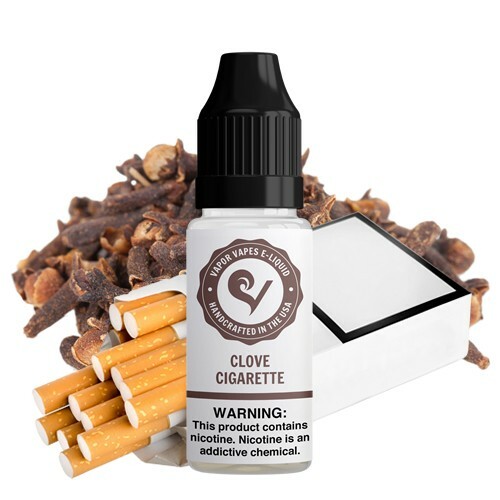 Clove Cigarette is quite refreshing and does not have any overpowering taste. 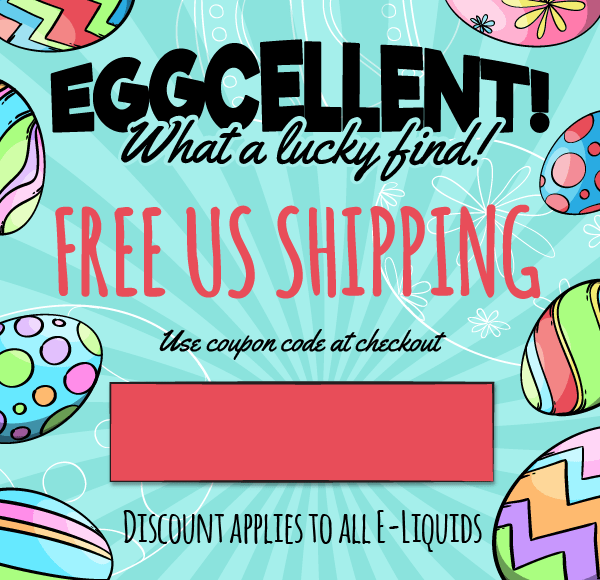 It’s very smooth with a taste that can last you all day. Pros: Hard to tell if it's any good because it's very bland at the 10% regular flavor (50/50 blend 1.2 nic). I'm going to have to try this at 16% flavoring and review again. Cons: It's not gross like so many other cloves I've tried. 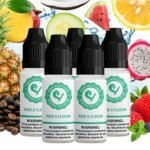 Still VaporFi's clove is the best but pricey. Pros: This was very mild I will order more flavor next time. I am a clove cigarette smoker so I like a strong flavor. Try this I have tried several other brands and they are nasty. The one from discount vapor tasted like toilet bowl cleaner. Cons: Not strong enough flavor for me. Pros: As I was a CLove cigarette smoker, I have to say, Perfect! The taste is very good. May be the next time I'll choose another Tobacco flavor in order to compare. Final Thoughts: I received the product after 15 workdays, But it's ok, the most important is have to product!